The Download Festival looks all set and ready with all three headliners being announced within days of one another last week. Iron Maiden were the first to be announced and will be Sunday night’s headline act, marking the band’s fourth performance at Download. Their performance is part of The Book of Souls tour, where the band will be promoting music from their new sixteenth studio album, The Book of Souls, which has received favourable reviews and had also reached number one in the UK Albums chart (Official Charts Company) upon its release. Lead vocalist Bruce Dickinson will be arriving to the festival in style after confirming that he will be flying across Download in his jumbo jet. Joining Iron Maiden is Birmingham’s Black Sabbath who will be headlining on Saturday night. Their performance in 2016 will be part of their worldwide end tour, entitled The End, to mark off an impressive near 50 year long career. The third and final headline act to be announced was Germany’s Rammstein who gave a very memorable performance at Donington back in 2013, and will be looking to make it even bigger and better second time round. 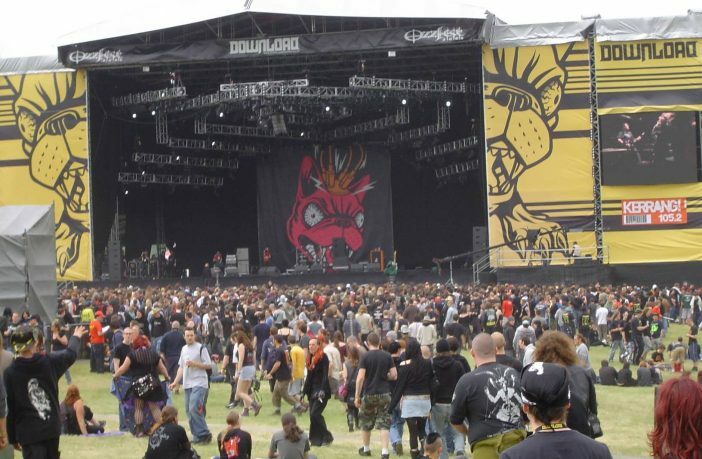 As well as the annual UK Download festival, this year will have another held on the same weekend as the UK version at the Longchamp Racecourse in Paris. 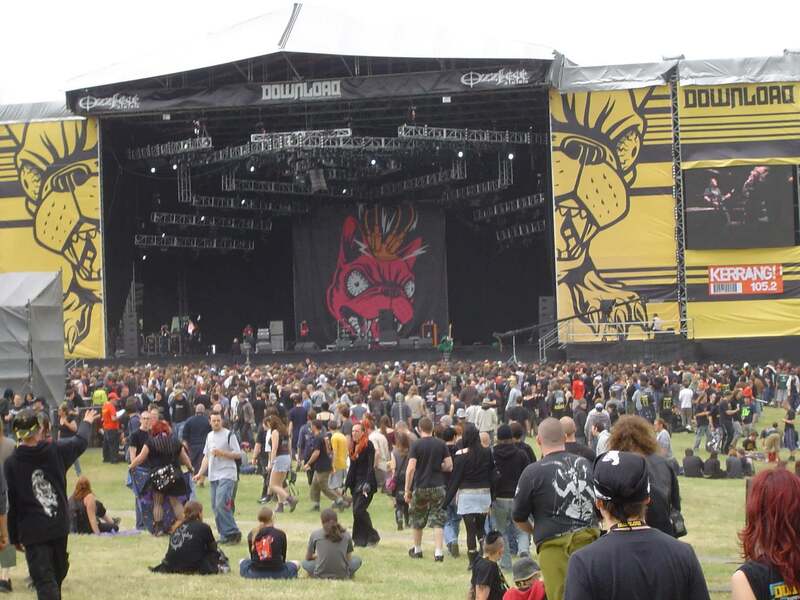 The Download festival will be taking place between 10th and 12th June 2016 at Donington Park, Leicestershire. Tickets are now on sale, with even more bands to still be confirmed.